Niles – Mae A. 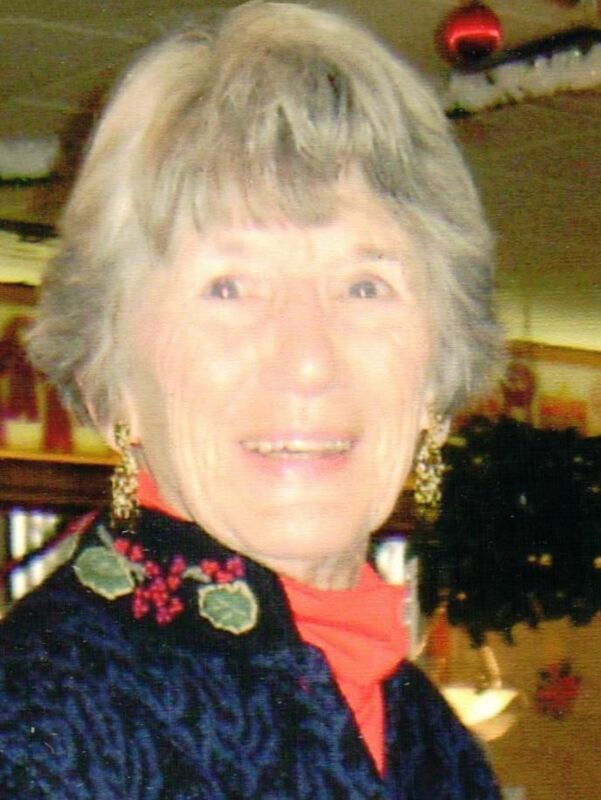 (Starke) Sherrick, 102, passed away at 3:30am on Wednesday, April 3, 2019 in Woodland of Longmeadow. Mae was born on September 15, 1916 in Niles to the late Charles and Anna Mae (Thompson) Starke. On April 15, 1939, Mae married Joseph C. Sherrick and he passed away on April 4, 1987. She was also preceded in death by her siblings, Mildred, Joseph, and Rae. Mae is survived by her son, Ed (Sandy) Sherrick; grandchildren, Kelly (Becky) Sherrick, and Joshua (Robyn) Sherrick; and great-grandchildren, Iris Lehman, Kyle Sherrick, Jacob Sherrick, Joseph Sherrick, and Jillian Sherrick. Mae worked as a Probation Officer for Berrien County. She was a member of 1st Presbyterian Church for 87 years. Family and friends may gather at 1st Presbyterian Church for a Memorial Service at 10am on Monday, April 15, 2019, which would have been Joseph and Mae’s 80th wedding anniversary. Private Burial will take place in Silverbrook Cemetery.